“Why art thou cast down, O my soul? and why art thou disquieted within me? hope in God: for I shall yet praise him, who is the health of my countenance, and my God.” (Psalm 43:5). I s there ever any ground to be cast down? There are two reasons, but only two. If we are as yet unconverted, we have ground to be cast down; or if we have been converted and live in sin, then we are rightly cast down. But except for these two things, there is no ground to be cast down, for all else may be brought before God in prayer with supplication and thanksgiving. And regarding all our necessities, all our difficulties, all our trials, we may exercise faith in the power of God, and in the love of God. Oh, the hundreds, yea, the thousands of times that I have found it thus within the past seventy years and four months! 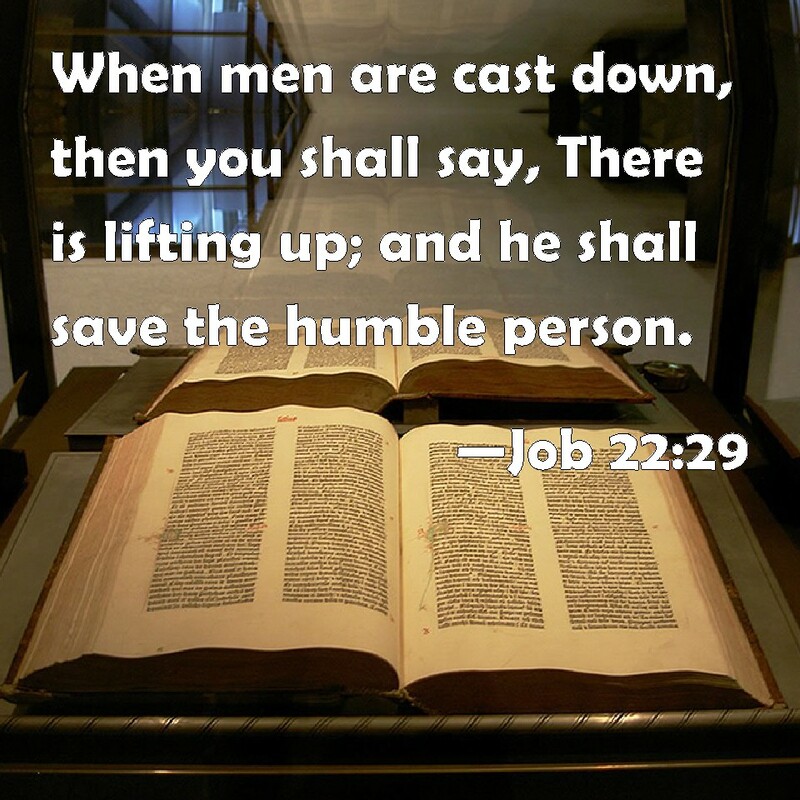 When it seemed impossible that help could come, help did come; for God has His own resources. He is not confined. In ten thousand different ways, and at ten thousand different times God may help us. Posted on July 18, 2018 July 17, 2018 by brotherhood2012Posted in Devotion, WRITINGSTagged DAILY THOUGHTS, St. Vincent.